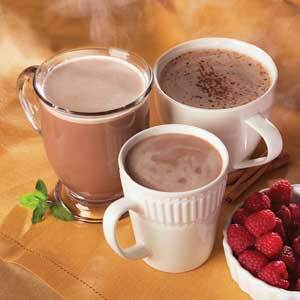 Looking for that perfect hot chocolate on a cool winter evening? 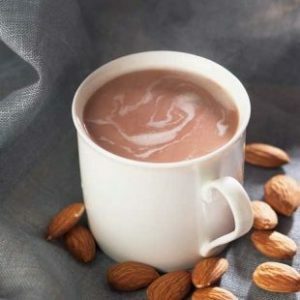 Want a rich drink to wake up with? 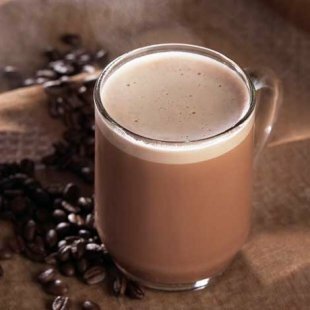 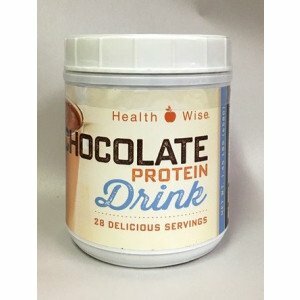 Look no further than our line of deliciously flavored, high protein, hot chocolates. 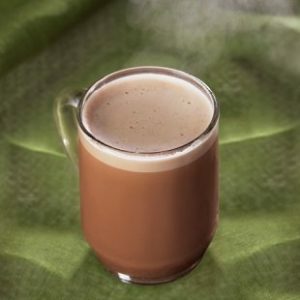 You will love these awesome drinks without the guilt of carbs!